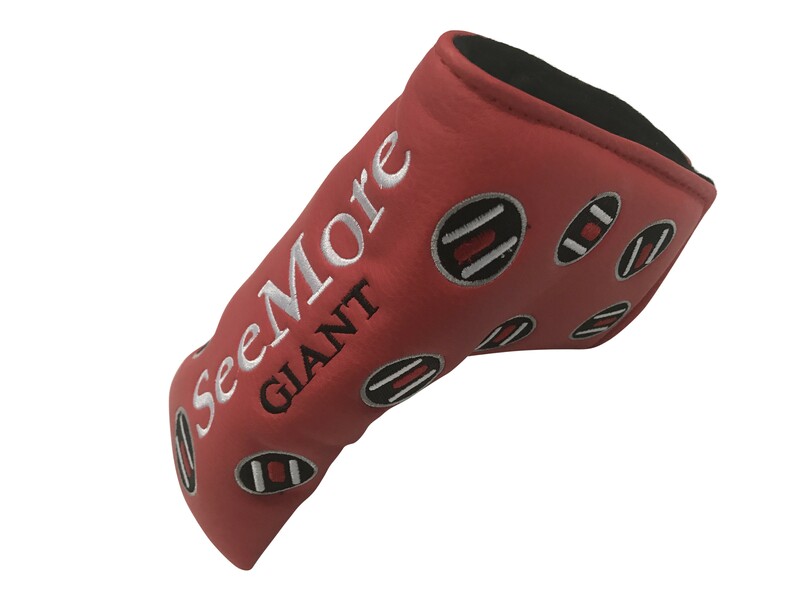 SeeMore stands 100% behind our putters with the best customer service in the industry. Any putter purchased direct from SeeMore on this online store is 100% guaranteed. More importantly, anyone purchasing a SeeMore putter from SeeMore or any of our authorized retail partners will find a company standing firmly behind its products and their performance. You will become part of our extended family of passionate players who love to roll the rock and cherish the lifelong pursuit of an improved putting game. Anyone owning a SeeMore putter may contact the company at any time with any questions about their putting, their putting stroke, or their passion for the product. We welcome this dialogue! We stand behind our product. SeeMore putters will engage the golfer in the possibility of a new and improved putting stroke through a consistent and repeatable putting system. We will help you get there, we promise! We look forward to your putting us to this test and becoming another of our valued customers. SeeMore offers counter-balancing options for this product. Click the button above to view options.